If you find smartwatches to be a hassle to keep yourselves updated with all the notifications received from your smartphones, you might be interested in an unique device, the MOTA Smartring. The Mota Smartring has been uniquely designed to make sure the features that are included in the current gen smartwatches are embedded on it but is viewed in a different way, well of course. What I find a little bit hilarious and a conincidence is that the name MOTA actually means FAT in Bengali. From the pictures, the device is actually really fat. Jokes apart, this ring can make things a lot easier than a smartwatch. The recently unveiled smartring supports both iOS and Android devices which would allow users to receive notifications for texts, call and social media updates with very subtle vibrations. 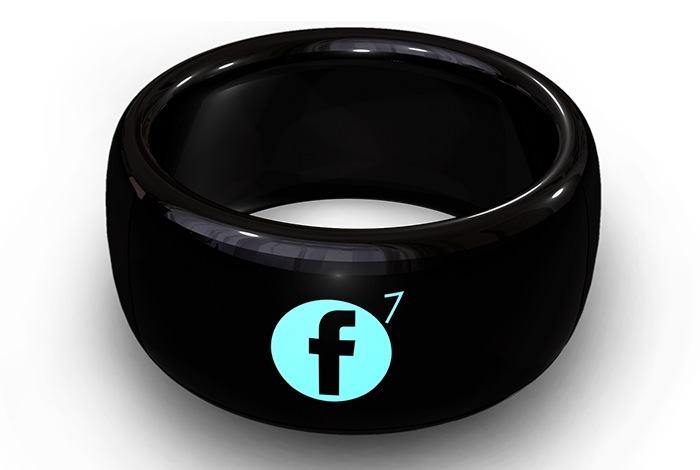 With this, you just don’t need to take out your smartphone as you would simply get the notifications in your ring. The tiny touchscreen would allow the users to scroll from once screen to another and view apps such as Facebook,and Twitter. 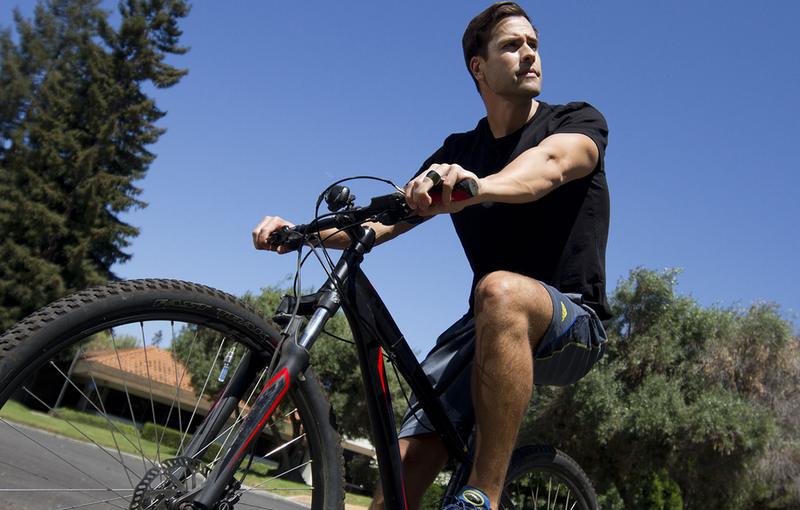 According to MOTA, if they find people supporting this product well, then new additional social media apps such as Uber, Instagram and linkedin would be added to. From the pictures in the website, it doesn’t seem that users would be able to have the facebook and other social media apps. What they will only be getting are notifications and the messages since the screen size is too small. The MOTA smartring will be unveiled in IFA 2014 to be held in Berling and would be available to pre-ordder at discounted price shortly afterwards. No information regarding the availability and the pricing has been revealed yet. Notification of incoming calls, texts and app information has become the single most important function of a mobile phone,But it’s also become a major thorn in the side of the mobile user. The types and sources of notifications are proliferating rapidly. Increasingly many are being presented as urgent. Users tell us they continually have to delve into different apps on their phones and are becoming swamped trying to keep up. 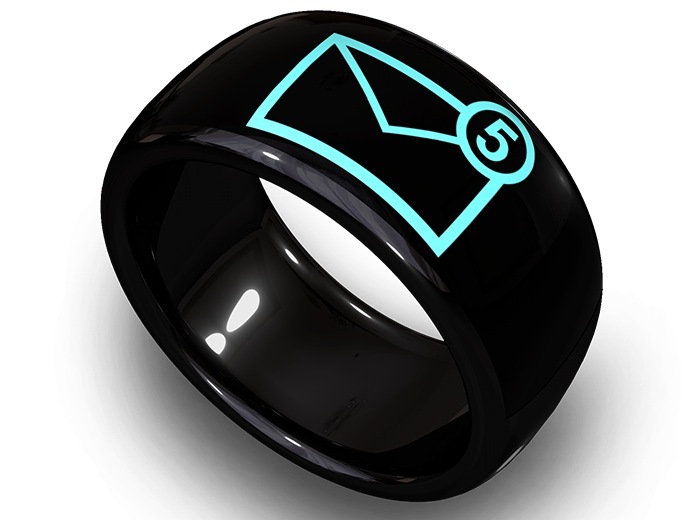 The MOTA SmartRing gives wearers a super easy and very natural way to see who’s trying to reach them anytime, anywhere.